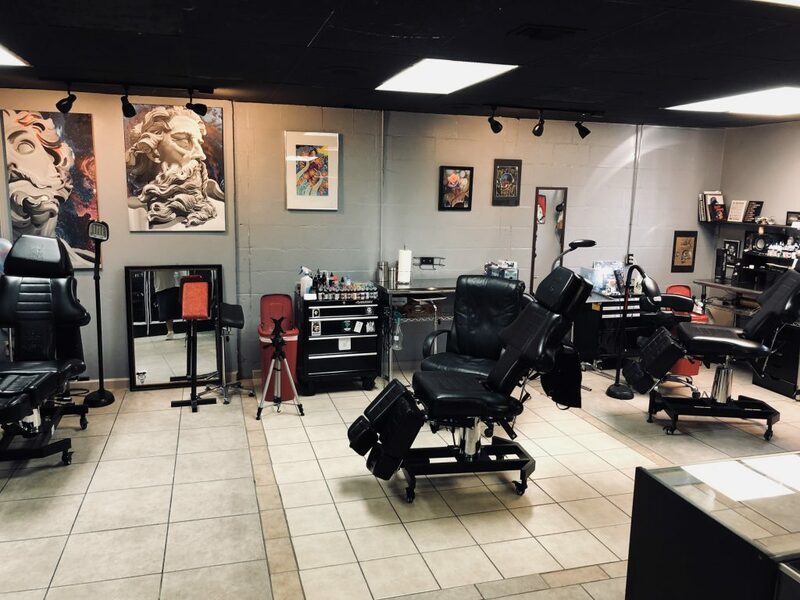 Welcome to Body Expressions Tattoo Studio where we take pride in being the premiere Tattoo, Body Piercing, and Permanent Cosmetics Studio in Seguin, Texas. 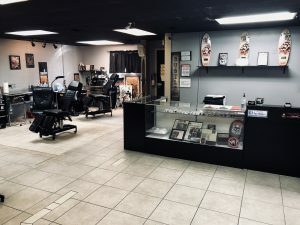 We are a fully licensed Award Winning Tattoo and Body piercing studio, and have been in the business professionally for 11 years. 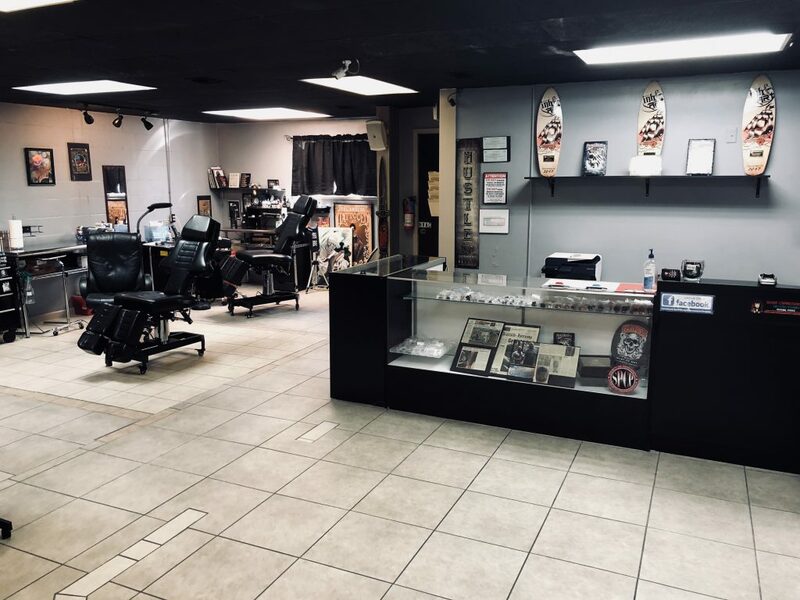 We have been servicing Seguin since 2007 with the highest quality in Tattoos and Piercing. 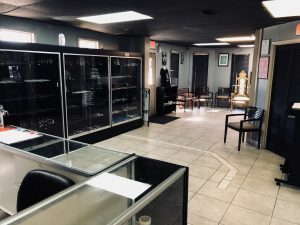 We greatly appreciate our customers and their support. all of our artist are professional and very friendly. 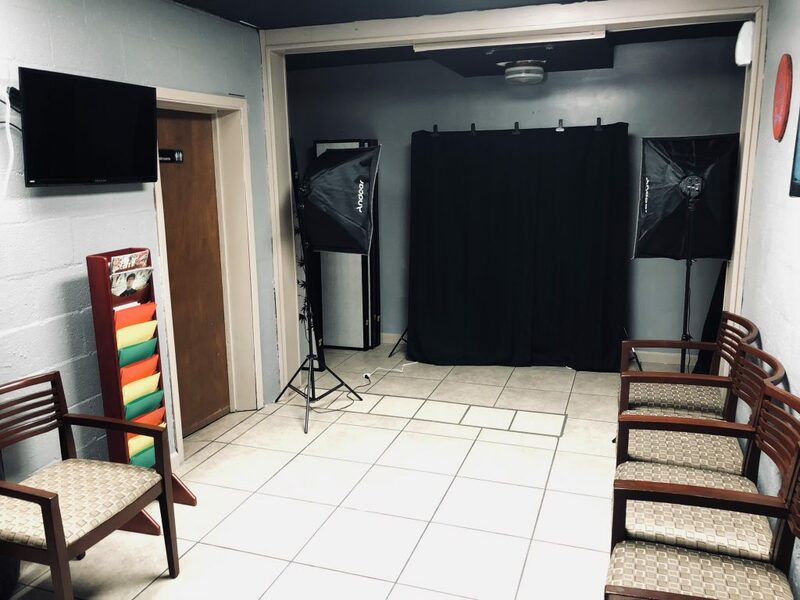 When you stop in to our Studio you are going to receive the utmost level of service, care, and respect. Here at Body Expressions we offer clean, 100% sterile studios for all our clients, and customers; therefore all our employees and artist are Blood-borne Pathogen Certified, and follow a strict set of Rules and Regulations. 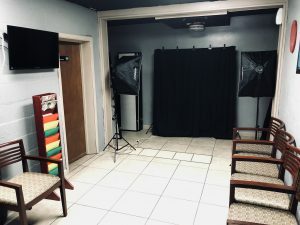 All Employees, and Artists hired by Body Expressions view their profession as an art. Our employees and artists have good ethics and a great value system, so that our customers receive the utmost care and respect. We use latex and non-latex gloves that are frequently changed. 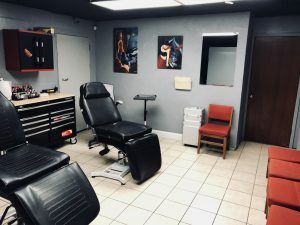 We use the aseptic technique in every tattoo and piercing we perform. Every needle is sterilized, and only used once and disposed of by a biohazard company. 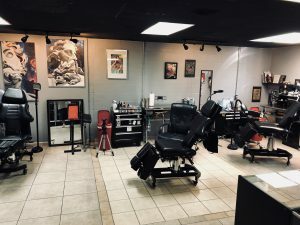 Majority of our business is done by referral from our customers, so please feel free to share your tattoo and piercing experiences with friends and family. 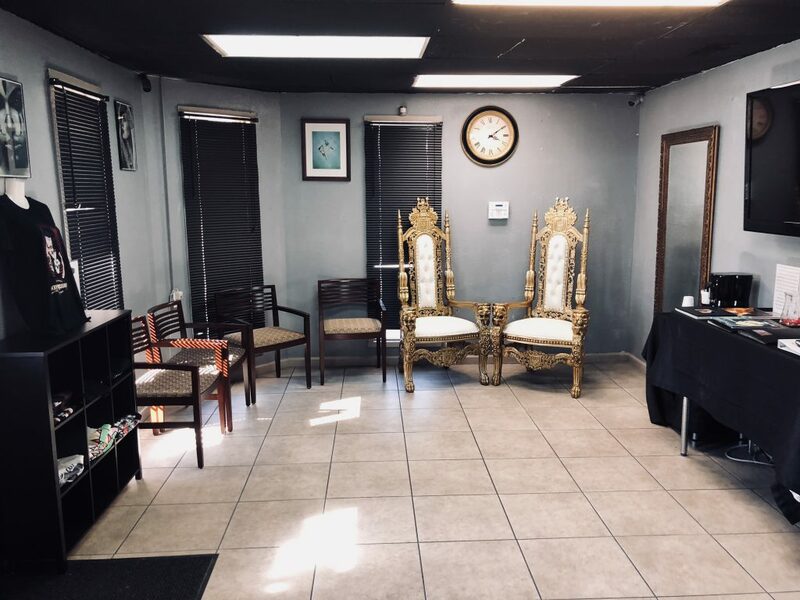 We consider our customers, and clients part of our family, and soon, we hope we can call YOU family.